Central Maui town centers are Kahului, Wailuku, Waikapu and Waiehu. 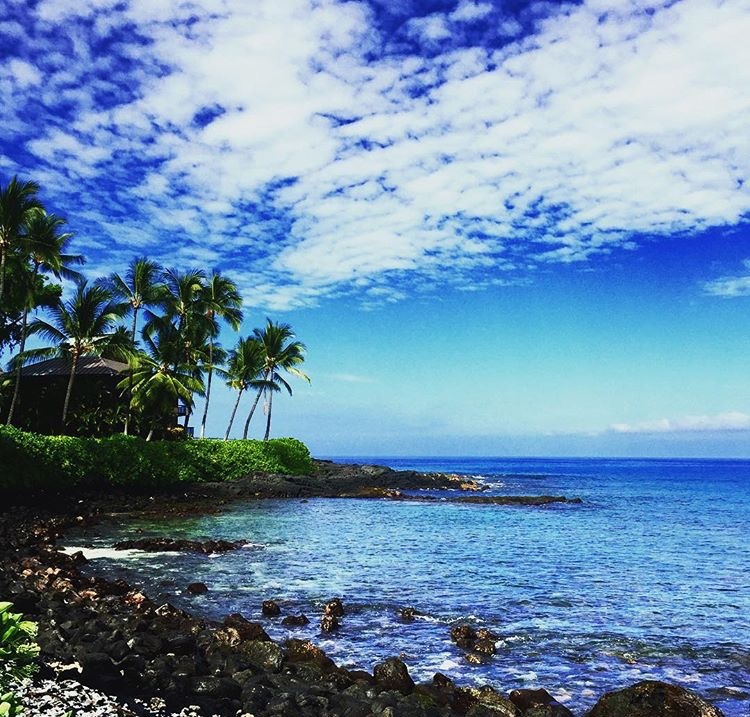 The Kahului airport, our main Maui airport is only a few miles from our deep water harbor. Besides being the main hub of commerce on Maui, Kahului is home to large art of Maui population. Built in the 1950's Dream City was billed as an opportunity to own an affordable home on Maui. The Central Valley has an average rainfall of just 6 " a year. The water to irrigate the sugar cane travels 70 miles in chanels from Hana. 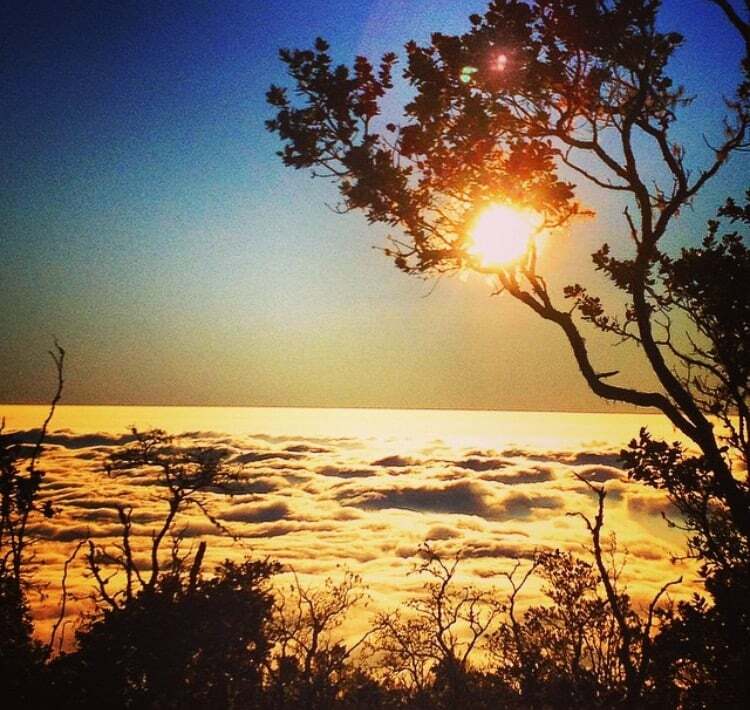 Historic Wailuku town, nestled on the slopes of the West Maui mountains is our county seat. Market St, the main street, is home to the historic Iao Theater an several all boutiques and antiques shops. The West Maui mountainsare lush as they are usually covered in clouds, rainfall feed in the Iao stream.